After I got pregnant with my first son. During my pregnancy I gained about 50-60 lbs. 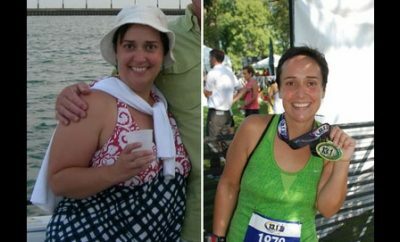 I was a stay at home mom, so even though I was busy at home I found myself eating all the wrong things and never getting out of the house for any reason especially not to exercise. 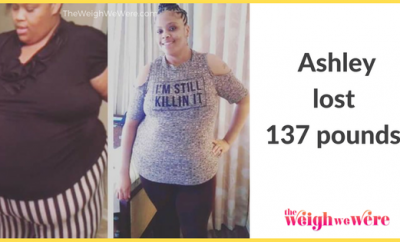 I wanted to try to lose weight, and I lost a little, but then became pregnant with my second son and gained it all back and more! Again being a stay at home mom I thought I never had time to do anything other than raise my boys. I neglected my health while staying home with them which resulted in me just maintaining a weight of anywhere between 250-265. I stayed home all the time. I wanted to get out and do things. It I never could find clothes that fit, and we never had the extra money to buy any that did fit so I never got out. EVER! 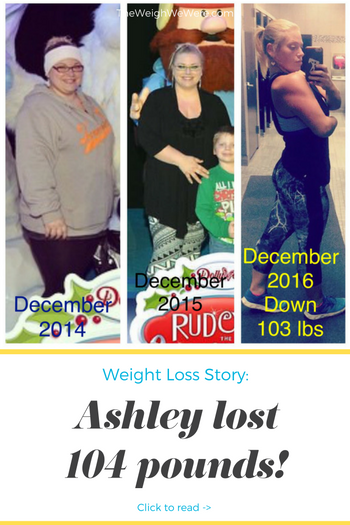 I followed many weight loss pages on instagram and tried to eat better as best as I knew how. I started by not eating anything processed or anything that came in a box! If it wasn’t fresh or at least something that was healthy frozen I didn’t eat it. And walking. 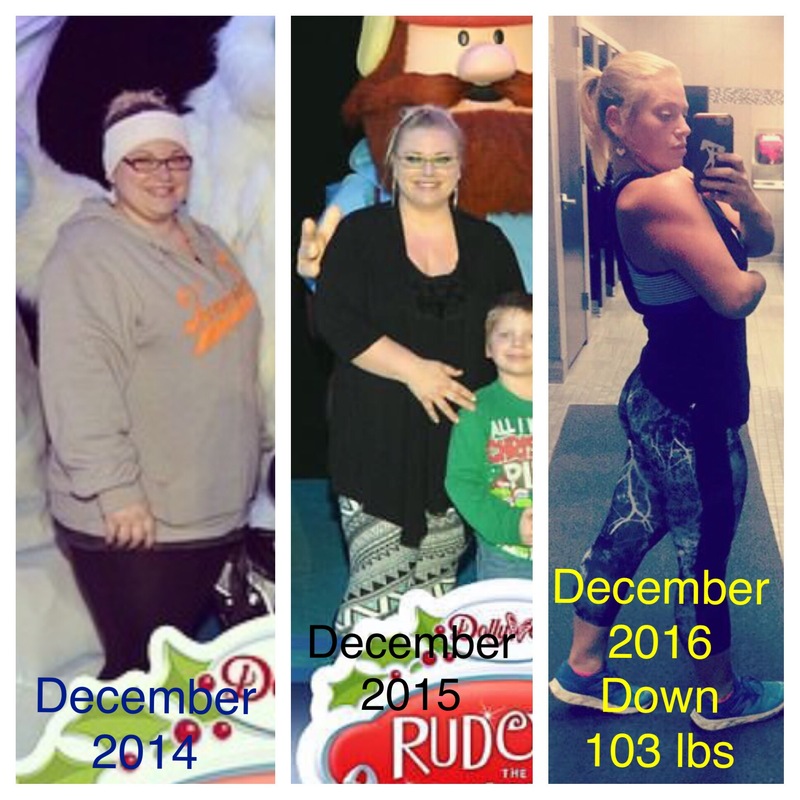 I started the mini crossfit class in march 2016 and my weight was 235. In June, when I started the meal plan, my weight was 222. 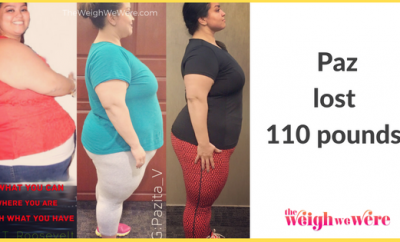 As of the 3 week in December 2016 I am 161!! Just knowing that it’s a lifestyle change and NOT a DIET!! I knew I had to make time for it and not make excuses! Once I started seeing the results that was enough motivation for me to keep going! Actually, being a stay at home mom, I would have a coffee when I woke up which would fill me up to where I wasn’t hungry. Then I would be so busy through the day I didn’t eat until dinner. I didn’t even snack through the day. I didn’t understand why I wasn’t losing weight if I wasn’t eatin anything. I understand now that that was the reason! My metabolism was so slow through the day from not eating. In march 2016 I started a speed, strength and agility class ( kinda like a mini crossfit). It was a free class in my hometown and you could bring your kids and there were things they could do too! ( as a stay at home mom that was heaven to my ears because it was always an issue finding a babysitter to get to the gym). When the class ended I started going to the gym. I try to go to the gym everyday. Sometimes I miss a day or two and I know that’s ok because I won’t let it get in my way of my success. Before I never done anything!! I didn’t even want to go outside and play with my kids. Exercise daily! Whether at the gym or at home! 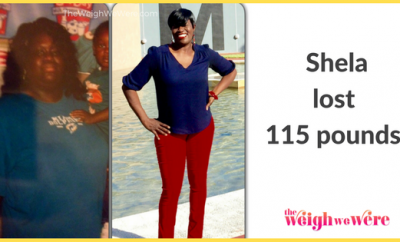 Next Story → 113 Pounds Lost: Change your inner monologue!